Cindy Morgan is an American actress and producer who was born in Chicago, Illinois. 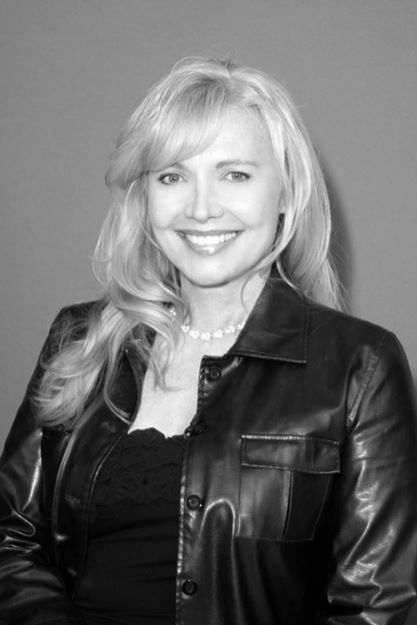 Cindy Morgan studied communications at Northern Illinois University and started working as a radio news reporter before breaking into film and television. Cindy Morgan moved to Los Angeles, California where she landed various television roles in Commercials and studied acting. 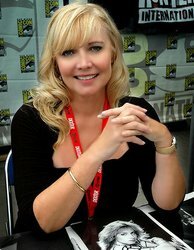 She is known for several notable movies and television roles throughout her career and she is still currently active. Actress Cindy Morgan was first recognized by top entertainment professionals and the general public in the film "Caddyshack" starring Chevy Chase, Rodney Dangerfield and Bill Murray. Caddyshack was her big break and soon gave Cindy Morgan many job offers and the chance to eventually do multiple television series and movie roles such as Bring 'Em Back Alive with Bruce Boxleitner, CHiPs, The Fall Guy with Lee Majors and Yori, in the Disney film Tron. 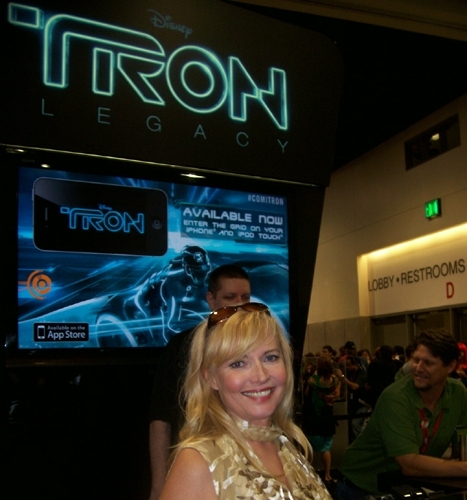 Cindy Morgan has worked with some of the top film and television directors in the bussiness and on occasion she still appears at conventions for her fans. The beautiful and talented Cindy Morgan is a top professional actress who is a true asset to the entertainment industry.